Over the course of 2018, we watched on as prices in the Irish property market snuck up month-on-month by an average of €1,000 (£886) each time. According to MyHome, the median asking price of Irish property as of the fourth quarter (Q4) of 2018 was €266,000. This represents annual price inflation of 6.8 percent over the course of 2018. In Dublin, the median asking price was unsurprisingly far higher than elsewhere in Ireland at €375,000. However, in terms of annual inflation, the price of Dublin property rose by just 3%. Prices in the Irish property market have been steadily increasing. Additionally, the MyHome.ie report outlined that overall the cost of Irish property was up by 20% in 2018. The number of properties to be successfully sold also grew by 5% on the number sold in 2017. The report also found that on average, Irish property nationally tends to sell within four months of being put on the market. It takes slightly less in Dublin, where the average time period stands at three months on the market. Equally, experts are saying that if the Brexit issue is resolved successfully, property prices are likely to increase by 5% in the coming year. This predicted growth will be fuelled by net migration, strong demand for properties and rising incomes. 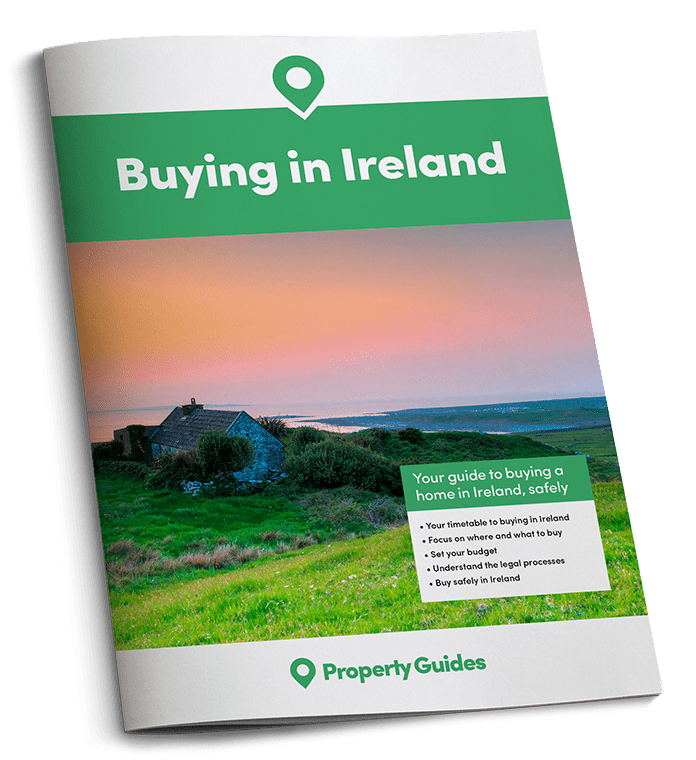 Don’t head off to Ireland to see properties without reading the expert advice in your free Viewing Trip Guide. Let’s hope that he is right, and a satisfactory resolution is lurking over the horizon! If you’re considering buying property in Ireland to rent out, it’s important to keep an eye on how the rental market is performing, and what’s involved in being a landlord. Over the course of the last quarter of 2018, Ireland experienced the 25th consecutive quarterly increase in rental prices in Ireland. According to the RTB Rent Index, the average monthly rent in Ireland was €1,122 per month as of December, up from €1,044 at the same time in 2017. This means that you can expect to pay around €500 (£443) extra for the privilege of renting in the capital, with the average monthly rent bill in Dublin currently sitting at €1,620. Interestingly, this represents an increase of €141 in total since December 2017. Marian Finnegan, Chief Economist at Sherry Macdonald, points out that rents in the Irish property market are continuing to rise rapidly and that there is nothing to indicate they’ll be slowing any time soon. He highlights that the consistent growth has been fuelled by private landlords leaving the market in their droves, forced to sell by the costs associated with being a landlord, the introduction of rent controls and the negative tax implications. With less rental properties available as a result, the landlords are being forced to push rents up higher and higher to cover their own costs. While the emergence of newly-completed homes onto the market that we’ve started to see might ease rental price growth somewhat, the accommodation crisis is by no means a problem solved, particularly in more highly-populated corners of Ireland. With net migration to the country set to increase, the struggle to find affordable properties to rent in Ireland will continue. Finnegan predicts that more homes will sell and be put on the market in 2019. However, to encourage more people to buy property in Ireland to rent out, as of January 1st the government have restored the 100% tax deduction on interest expenses incurred on loans used to repair, restore and purchase residential property for rental purposes. Whether this deduction will spark much movement, or have significant impact remains to be seen. To get the best idea of how the market is likely to perform in 2019, we consulted recent research conducted by the Central Bank and Society of Chartered Surveyors Ireland (SCSI). They found that the majority of estate agents consulted believe house prices will continue to rise in 2019. However, the number of those expecting the increase has decreased from 78% in the SCSI’s last survey, to 59 percent in this survey. Additionally, the report discovered that six out of 10 of those working in the Irish property industry expect the speed at which house prices have been increasing to slow considerably. Furthermore, this was the third survey conducted by the SCSI to find that property experts believe we will also see inflation ease over the course of 2019. The majority of agents expect national price inflation to come in at two percent overall in 2019. Construction companies have been hard at work fighting to meet demand, and in 2019, it appears Ireland might finally start to reap the benefit of all of the building work. 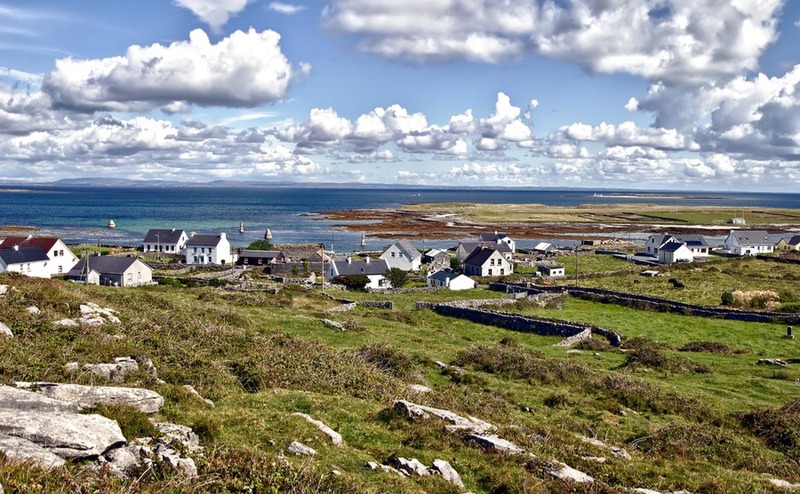 One of the major factors driving up the cost of Irish property in the last few years has been the lack of inventory, particularly in the more heavily-populated corners of the country. However, construction companies have been hard at work fighting to meet the demand, and in 2019, it appears Ireland might finally start to reap the benefit of all of the building work. Your Ireland Property Specialists in the Resource Centre can put you in touch with a trusted solicitor – simply fill in our enquiry form with what you’re looking for. Angela Keegan, Managing Director of MyHome.ie, highlighted that demand is already starting to be met by new build properties. 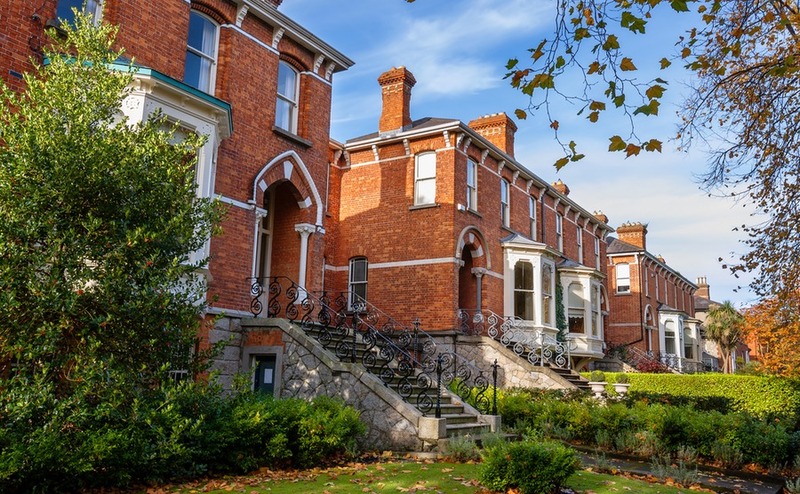 As of the end of 2018, there are 21,700 Irish properties on the market across the country, and 5,000 in Dublin alone. While this still doesn’t solve Ireland’s demand problem entirely, the 15 percent growth in inventory represents real progress. And, even more building is scheduled for 2019. In 2018, planning permission has been granted for 29,500 properties in Ireland. While this represents a 70% increase in the number of homes being built in the country, it still falls short of what is estimated to be needed to take the pressure off entirely. Has demand met its peak in the Irish property market in 2019? John McCartney, Director of Research at Savills, was quick to be positive about the effects that new housing supply will have on the Irish property market. He stated that as the supply/demand gap narrows, price inflation will naturally moderate. McCartney also pointed out that he believes housing demand might have actually finally reached its peak. In contrast to high net migration, which is set to continue, population growth appears to be slowing on the whole as people choose to have fewer children than once was the norm in Ireland. In addition, Ireland has an ageing population, which has led to a higher number of deaths over the last few years. 2019 is the last year that Ireland’s help-to-buy scheme will be available to first-time buyers. For this reason, a surge in applications, particularly in the second half of the year is expected. In theory, this should also translate into property sales, particularly of homes on the lower-value end of the scale. If you’re still able to watch the news without immediately getting a headache, you’ll know that how and if Brexit will happen still remains up in the air. What is clear is that we will all experience unforeseen affects in 2019. While we can offer no predictions for the year ahead, we can offer reassurance that we will be on hand to provide up-to-date information as and when decisions are made. In the meantime, if you would like to speak to someone about making your dream of moving to Ireland a reality in 2019, you can call our team on +44(0)20 7898 0549 or email us at Ireland@propertyguides.com.